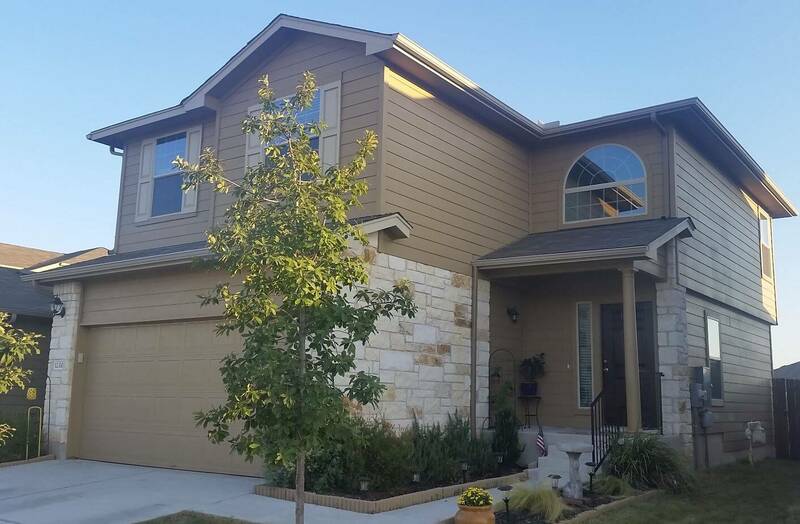 We have a new listing that we just listed SOLD at 12310 Jamie Drive, Manor, TX 78653. 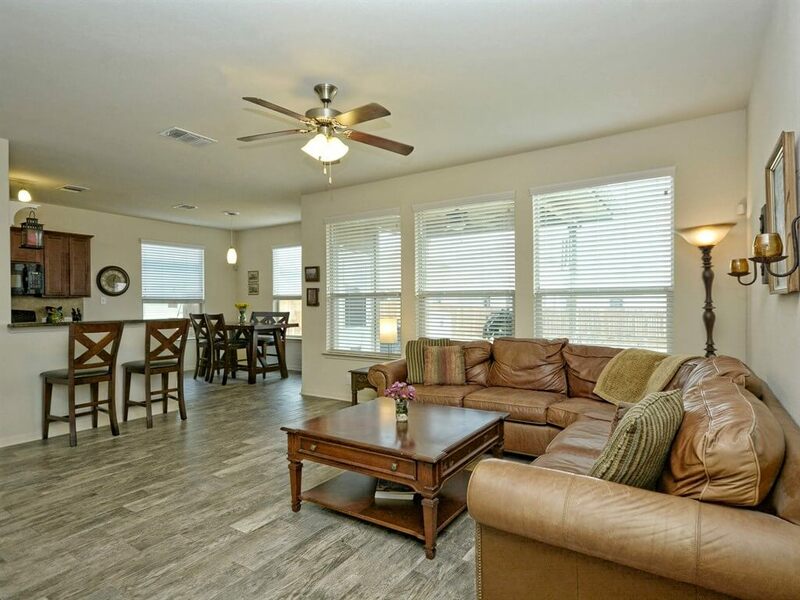 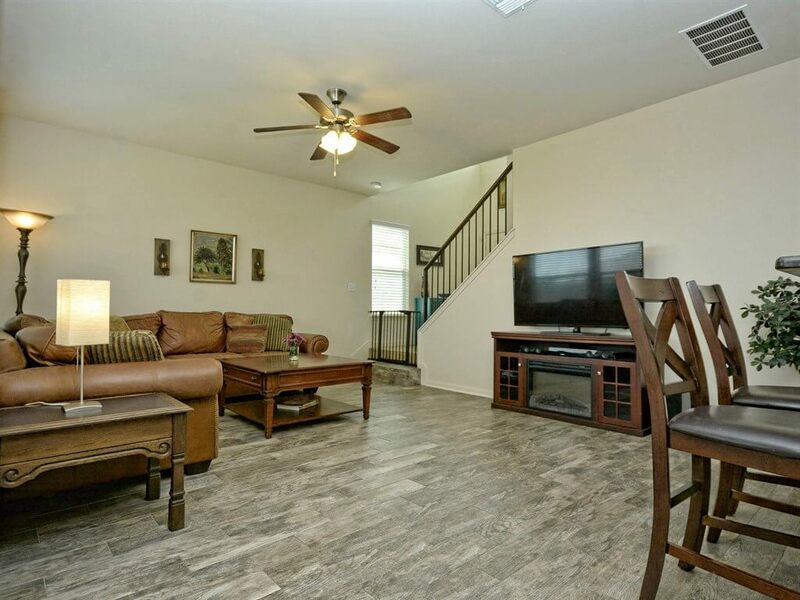 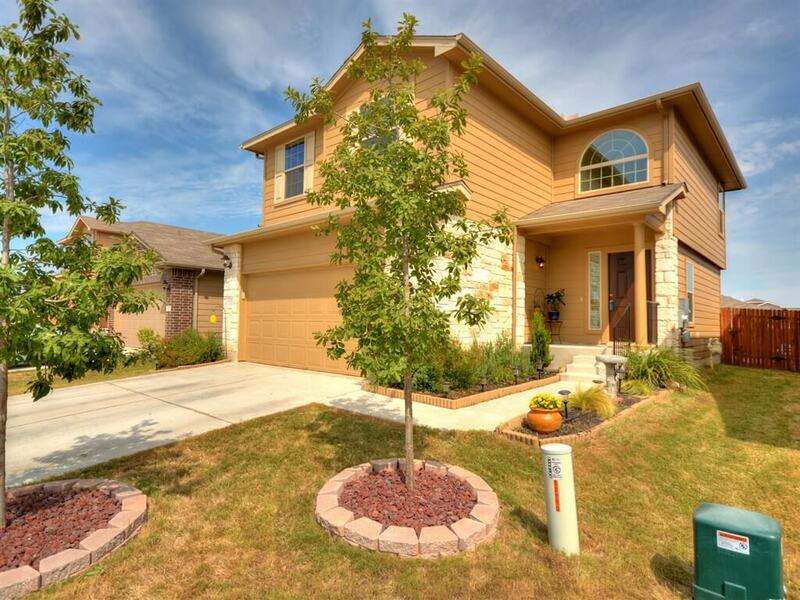 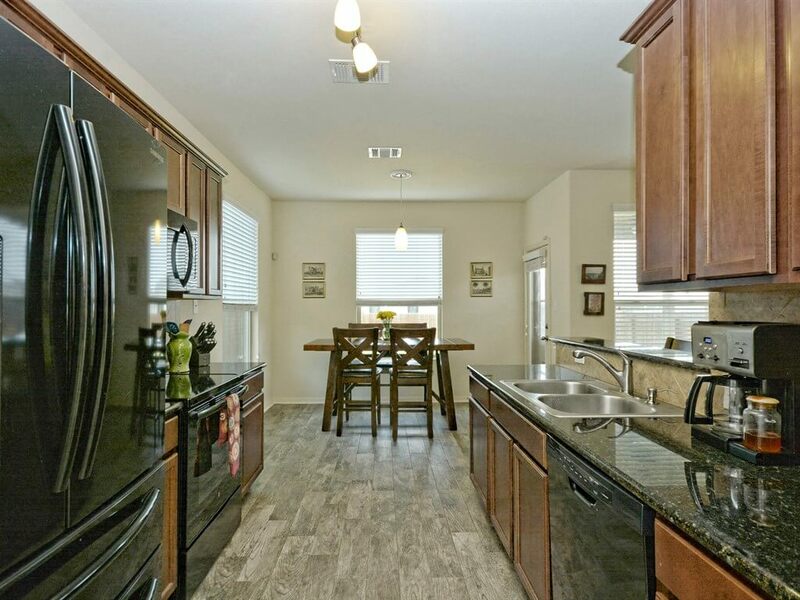 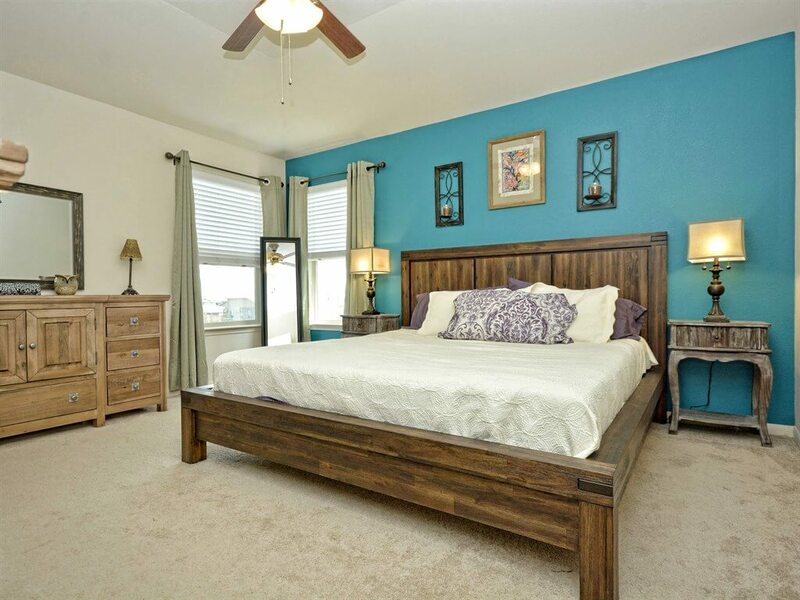 Located in Manor’s Stonewater community, This home was built in 2013 and has tons of upgrades! 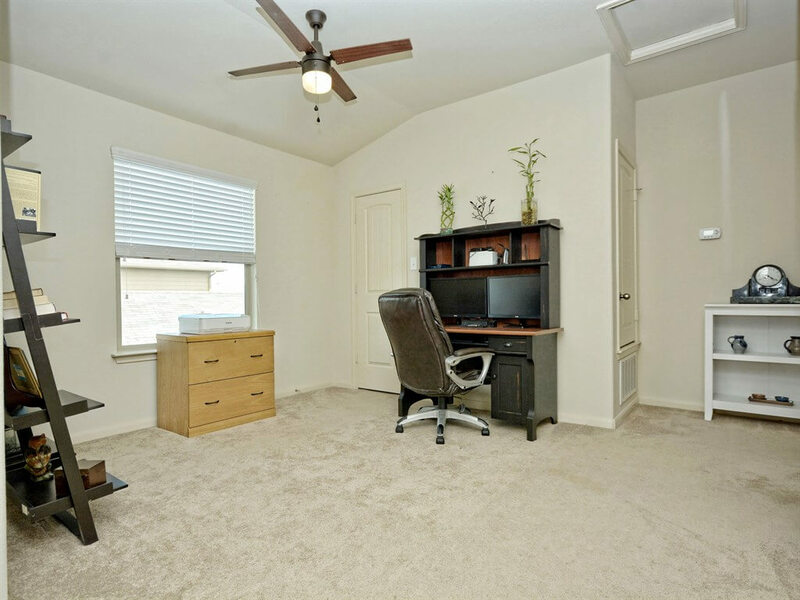 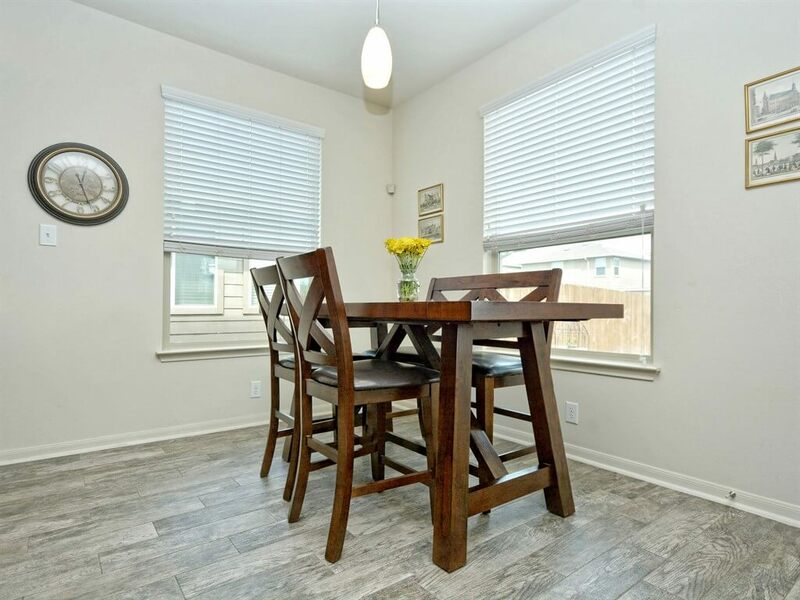 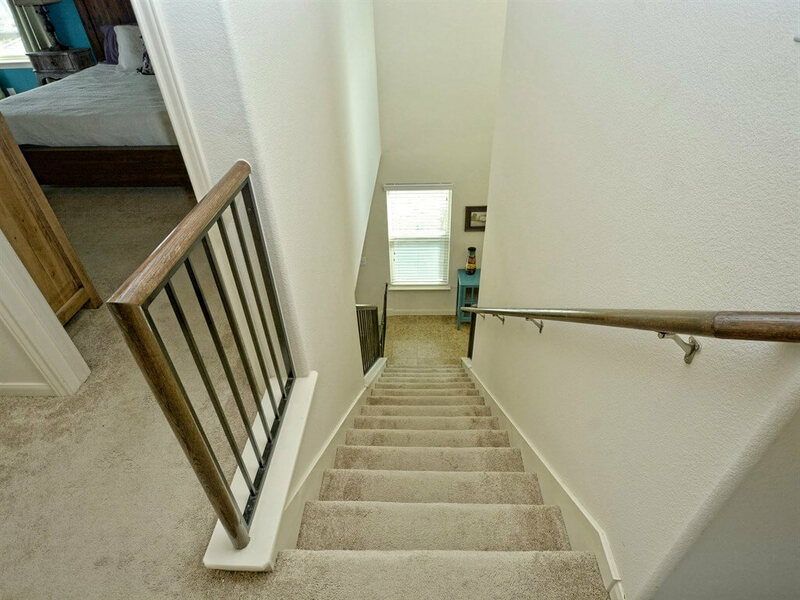 Offering more than 1700 square feet with spacious 3 bedrooms and 2.5 baths plus a loft/office/game room. 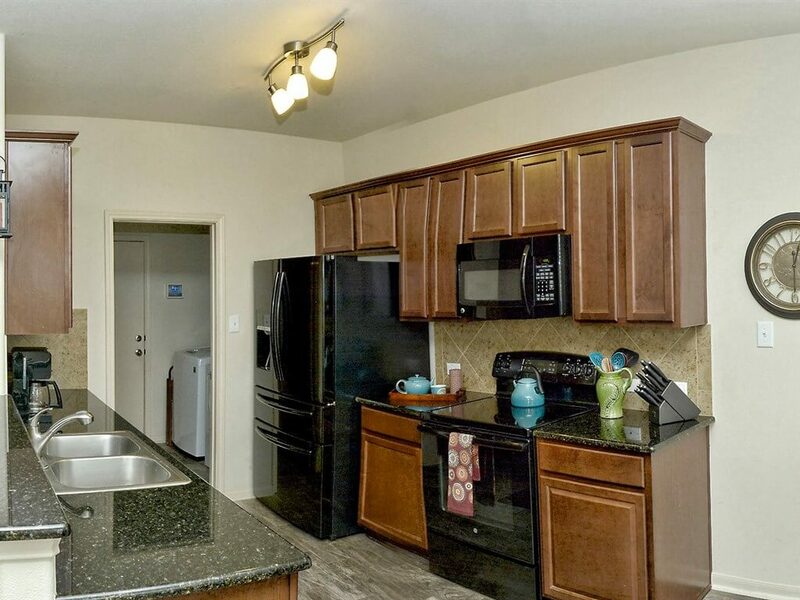 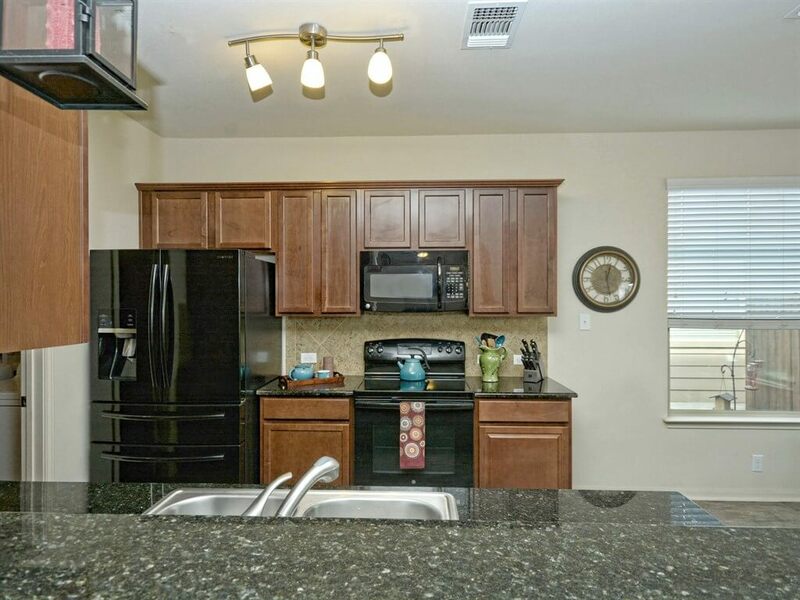 The kitchen with granite counters is open to the dining & living area, with lots of windows. 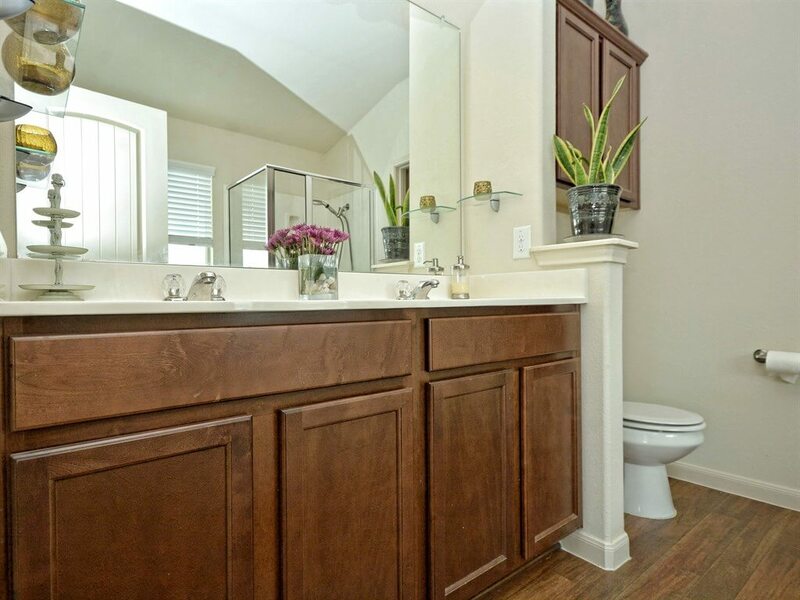 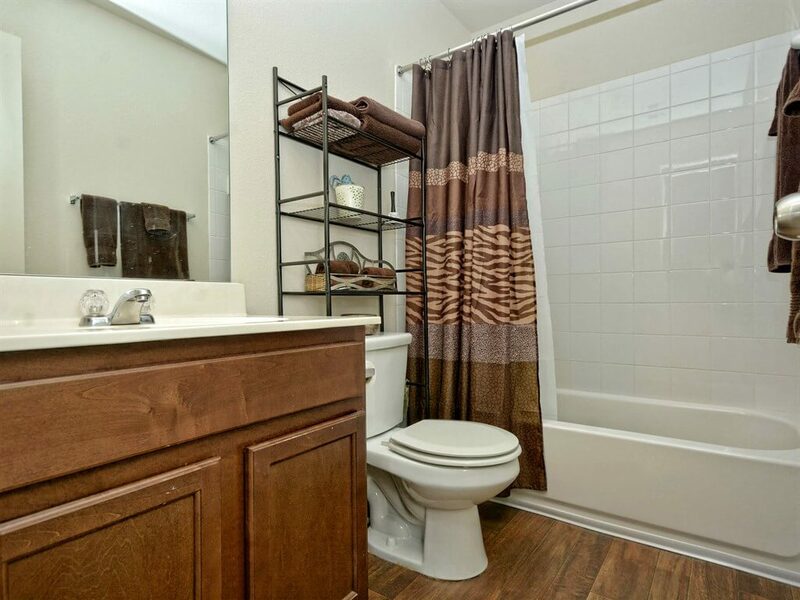 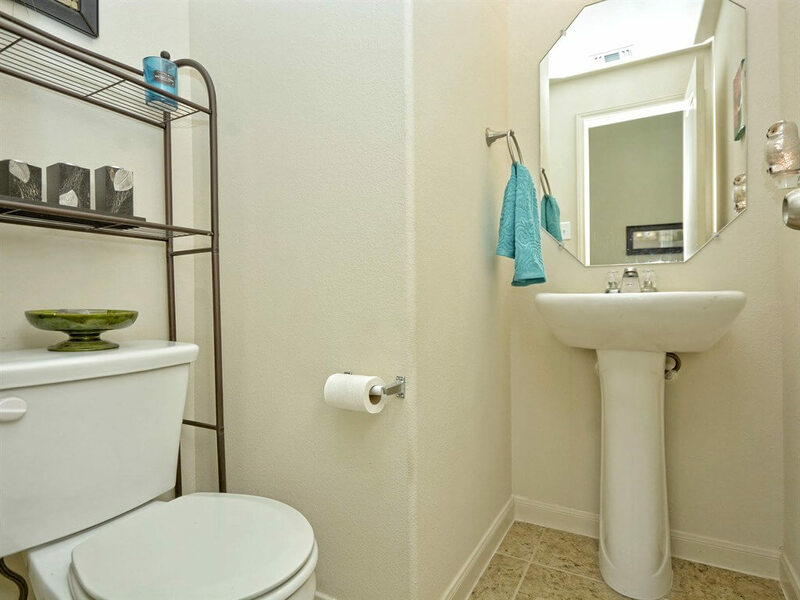 The master retreat offers separate shower and garden tub, dual vanities and a walk-in closet. 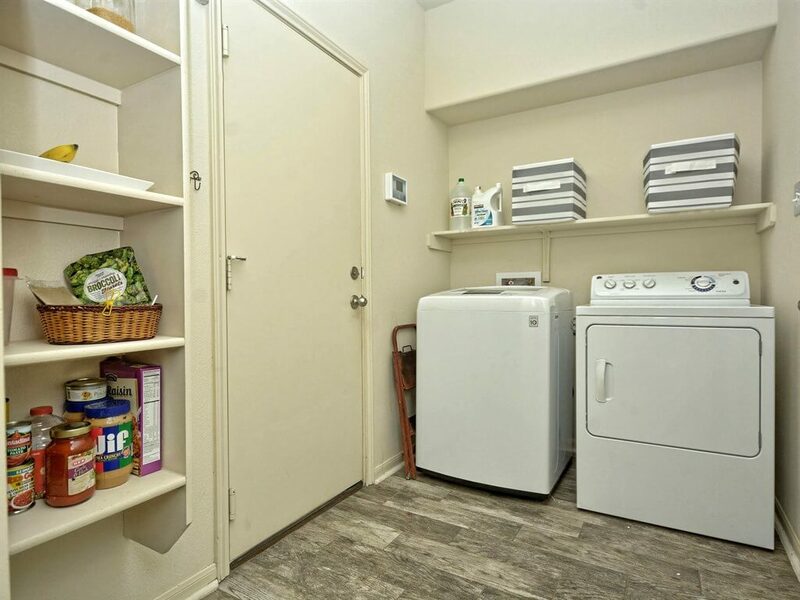 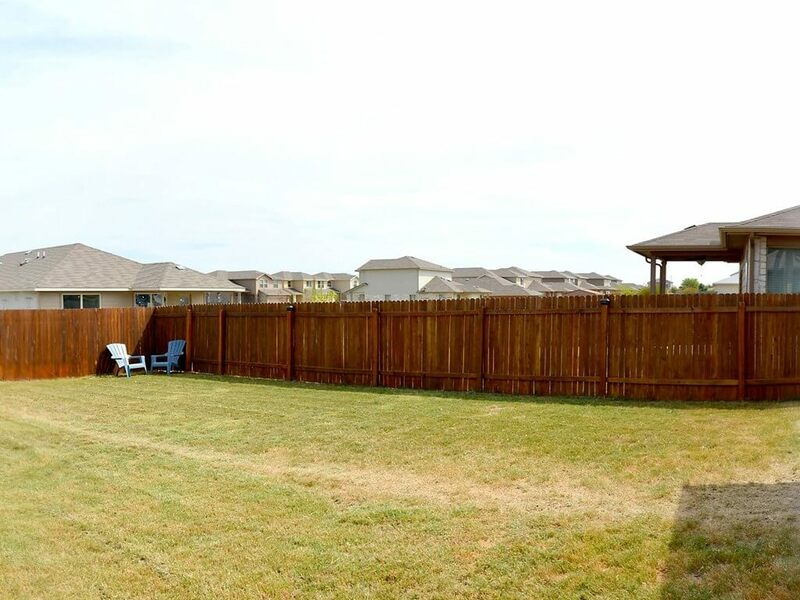 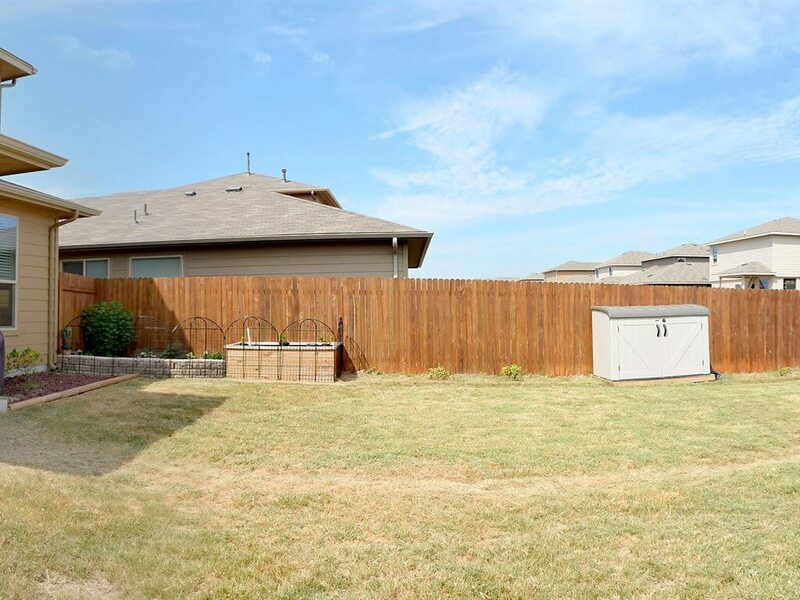 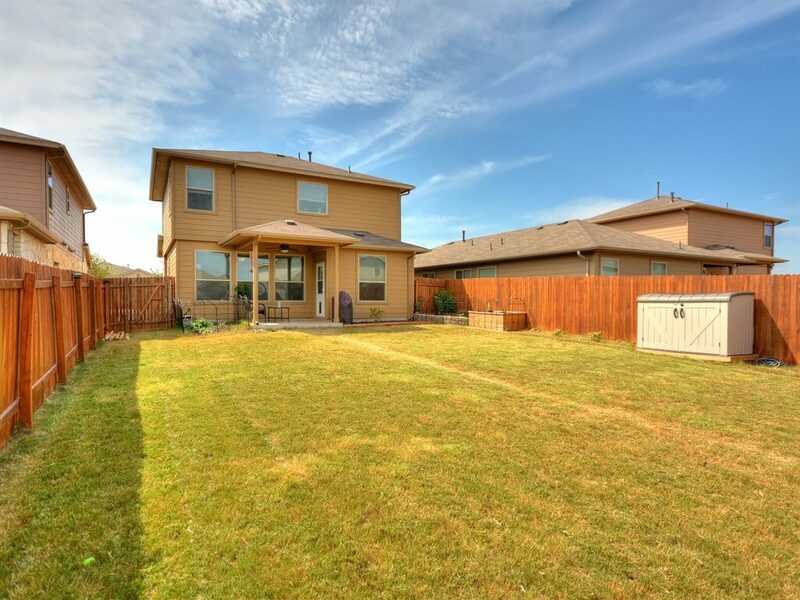 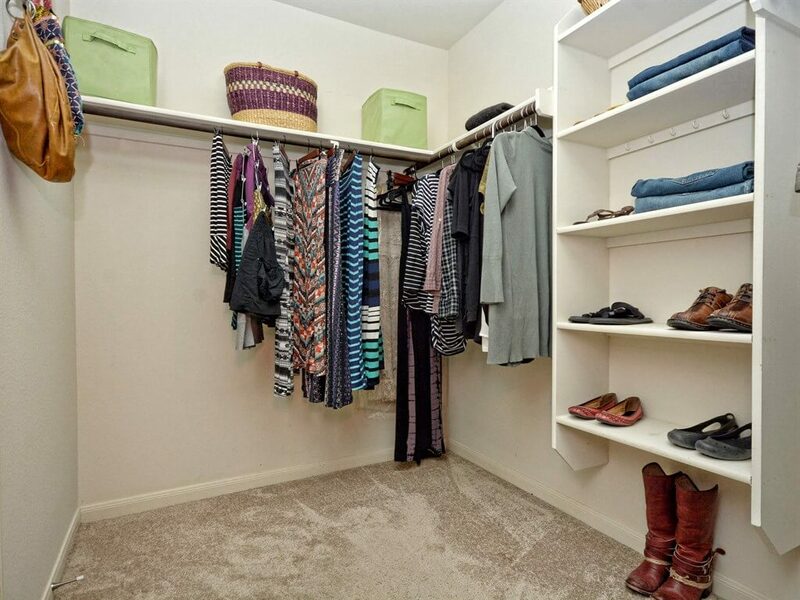 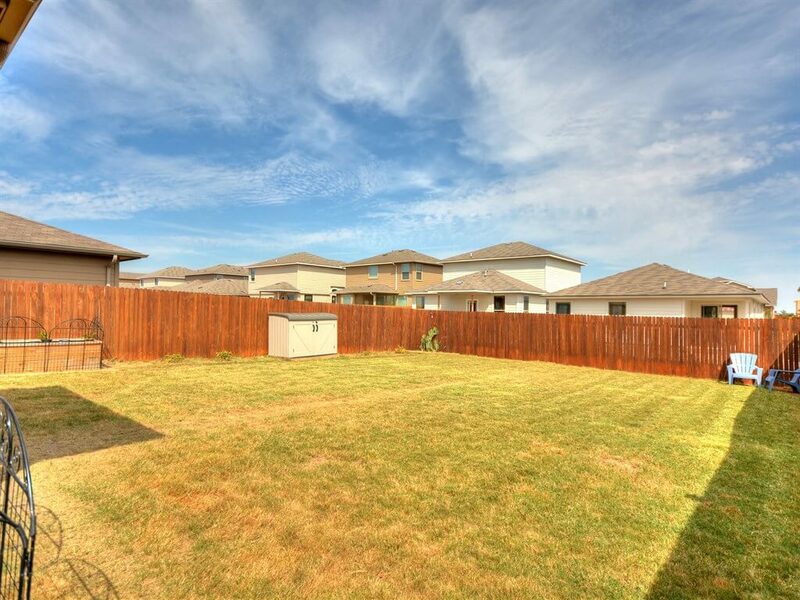 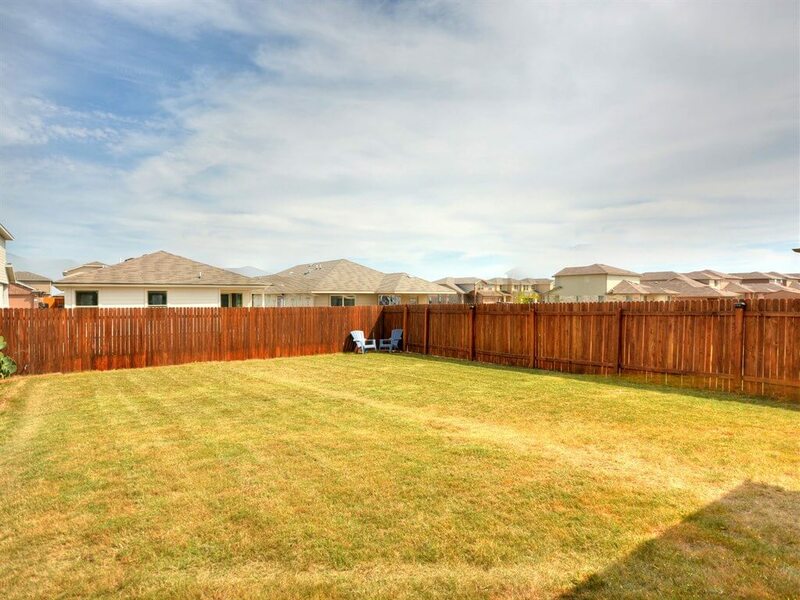 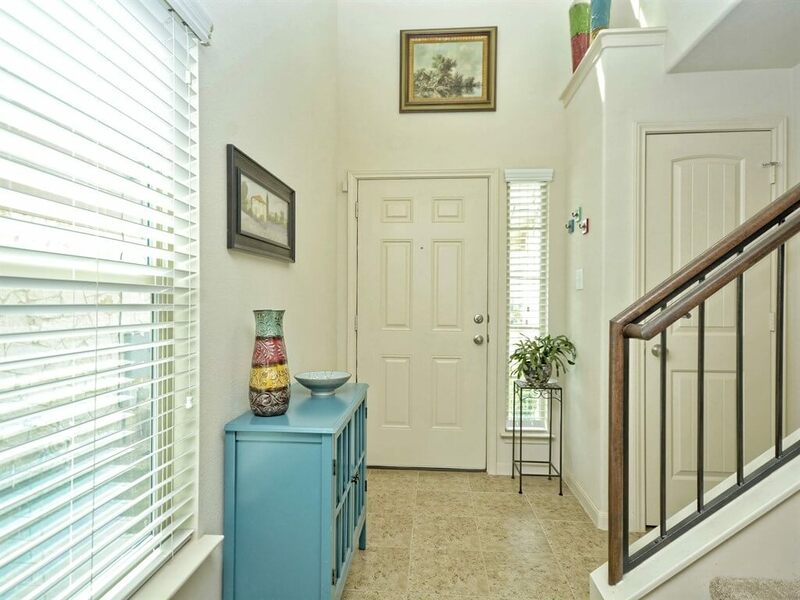 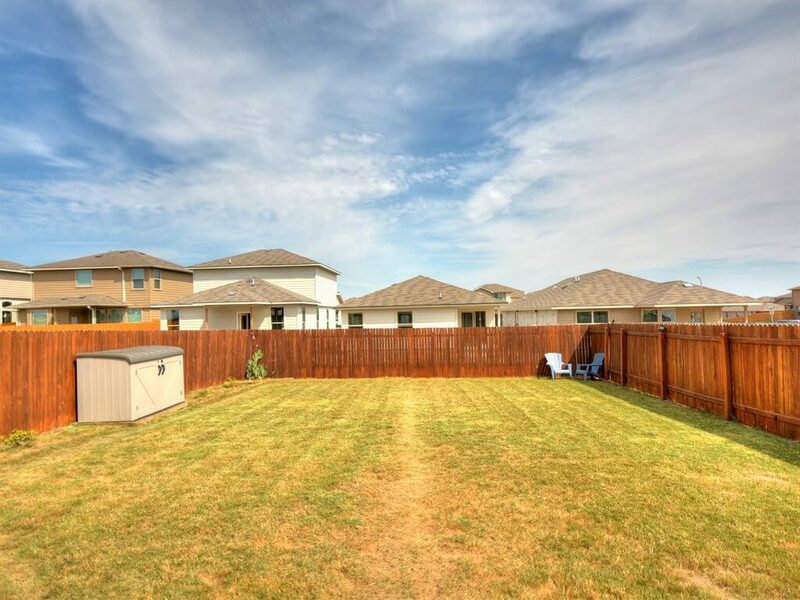 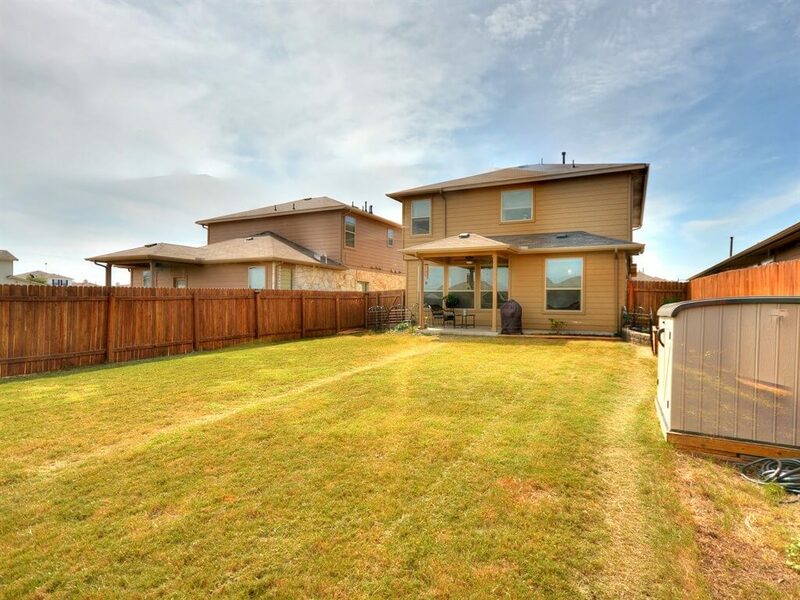 There’s plenty of storage throughout, a large fenced yard and a covered patio. 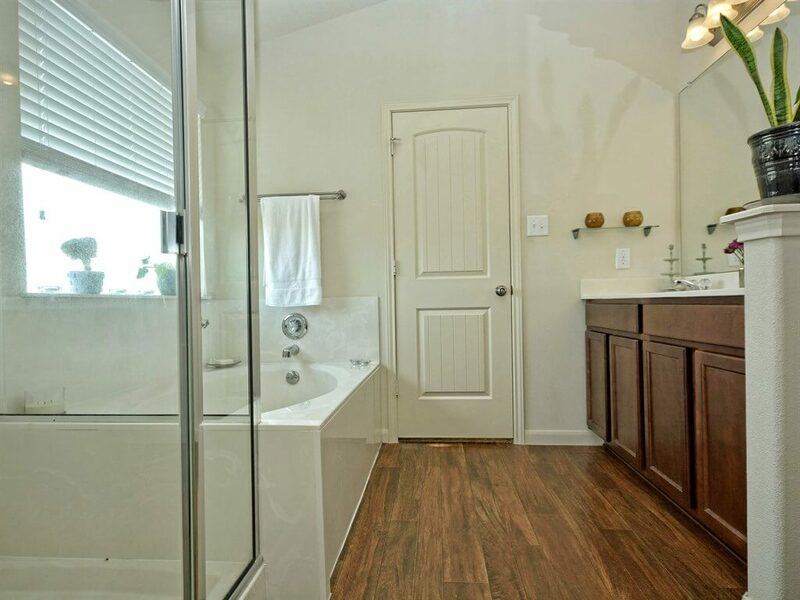 Energy-efficient features include radiant barrier roof decking, double-paned vinyl windows and programmable thermostats. 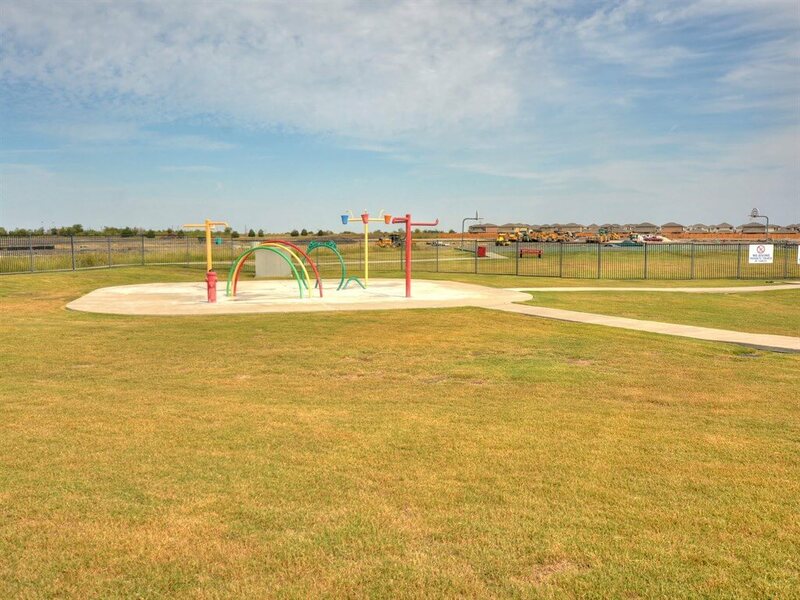 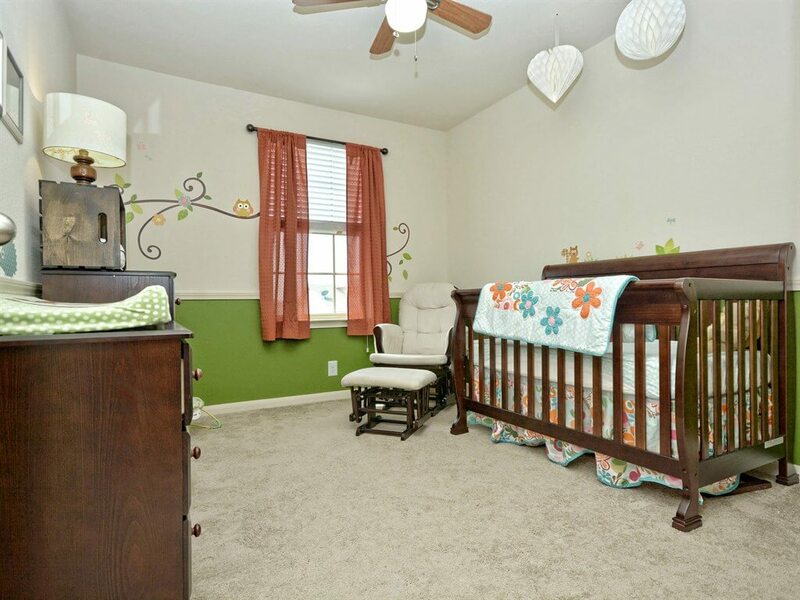 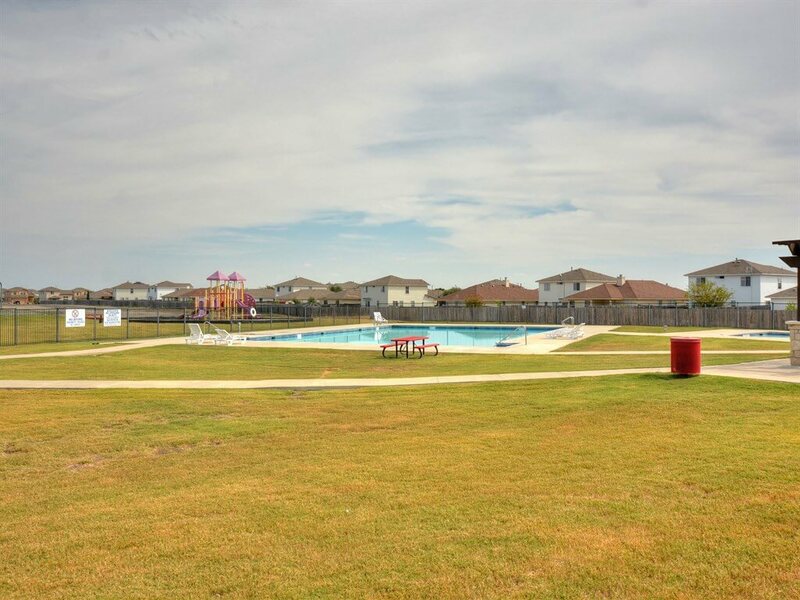 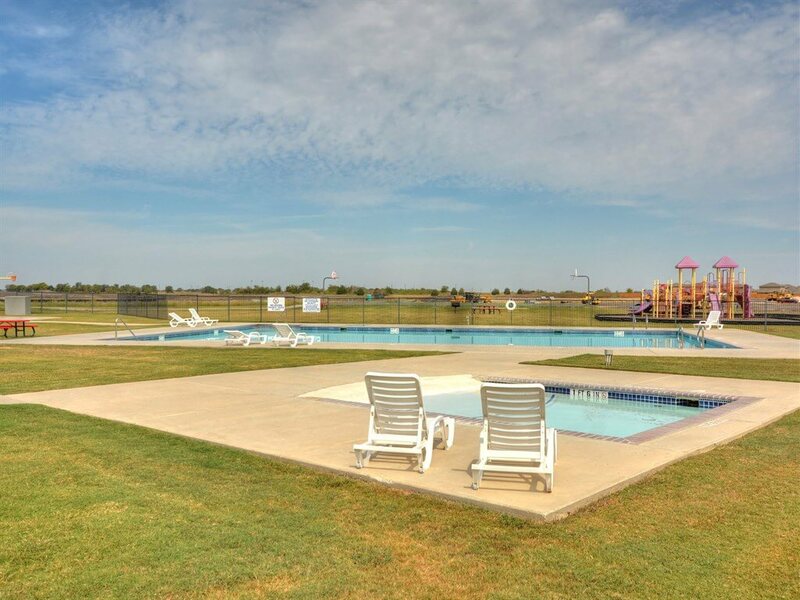 Great area amenities with pool, splash pad, playground and sport courts. 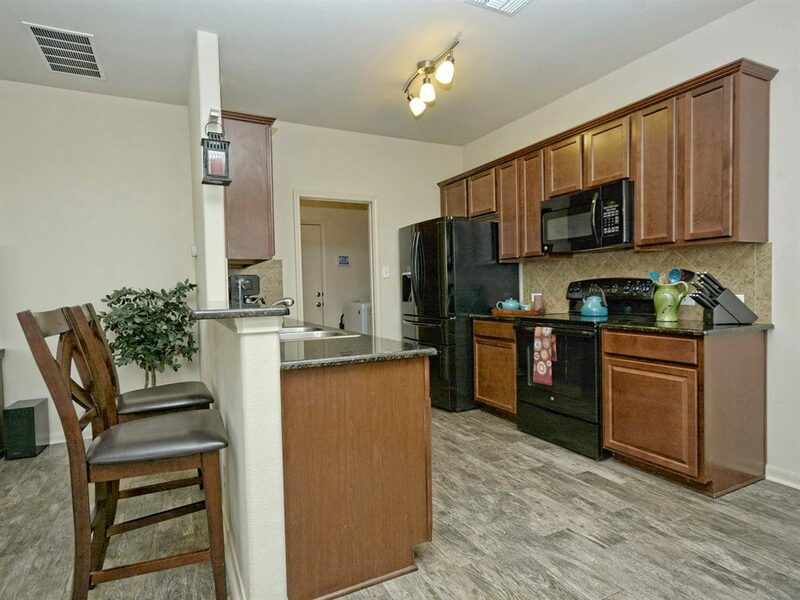 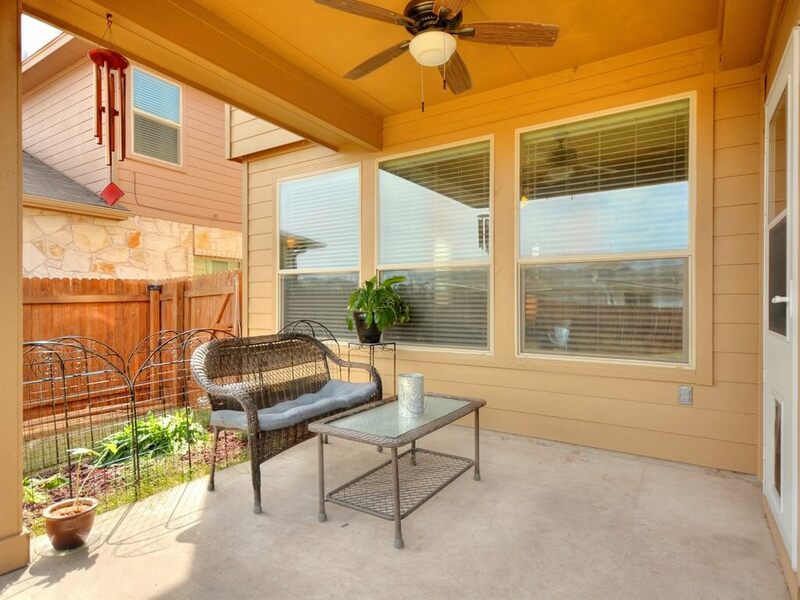 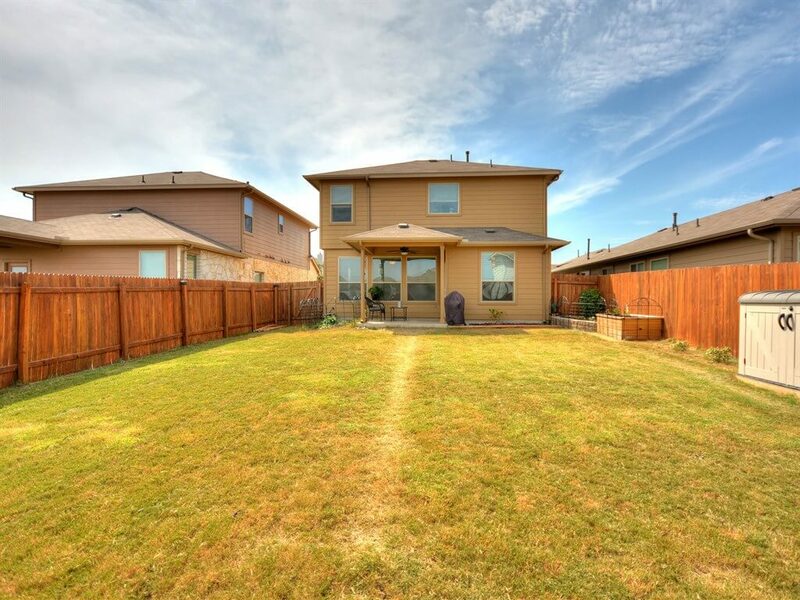 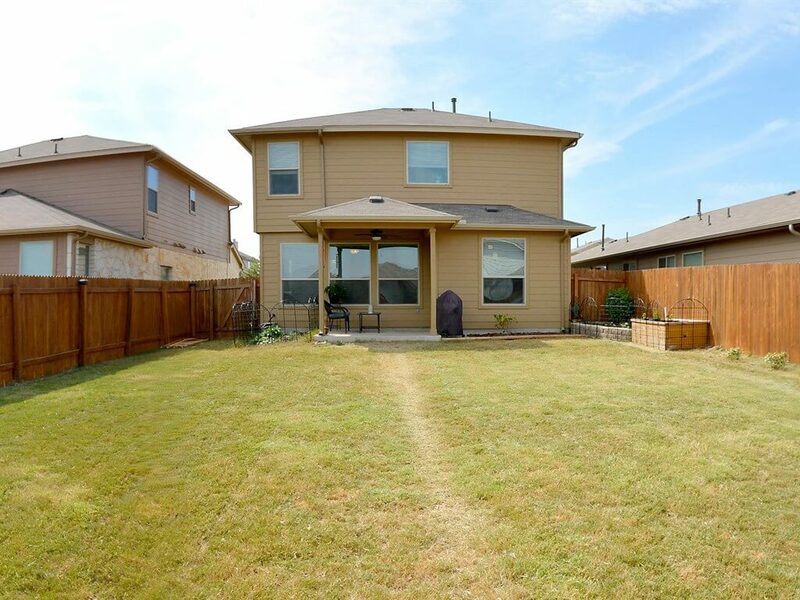 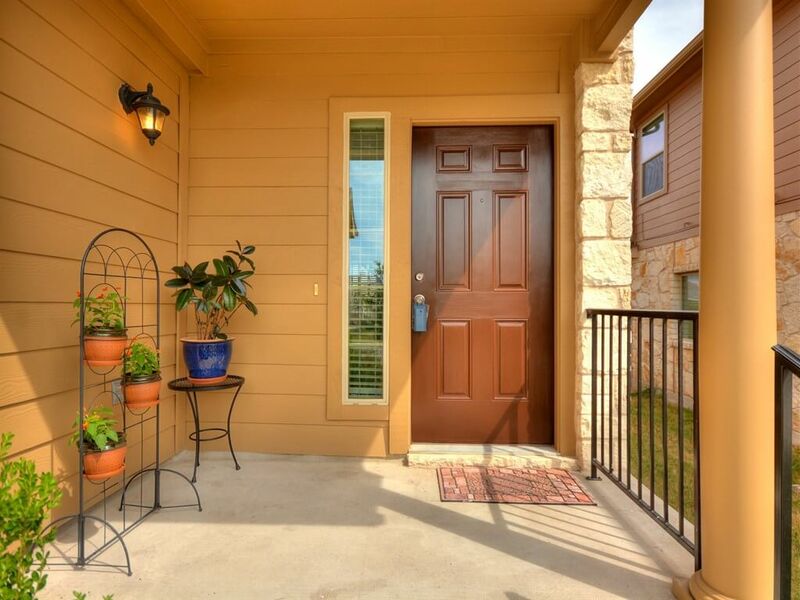 Easy access to area schools and major highways that make the commute from Manor TX to Austin a breeze. 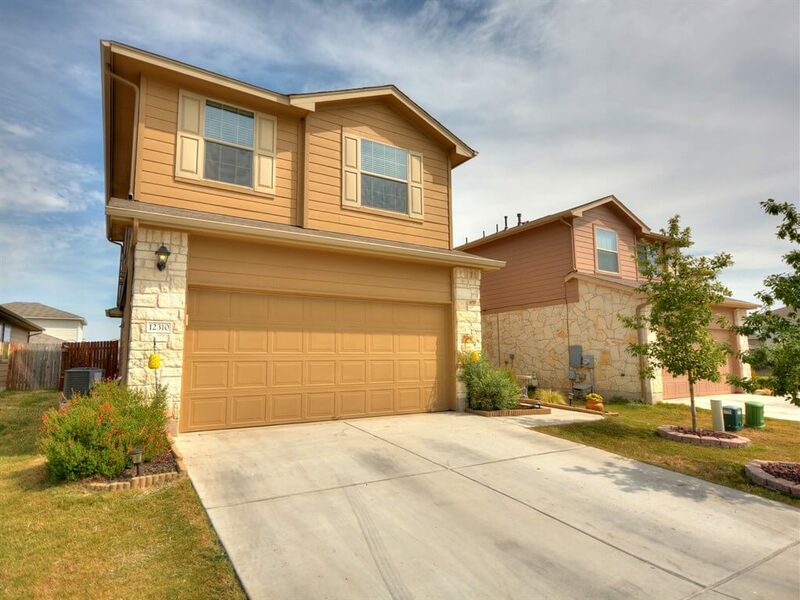 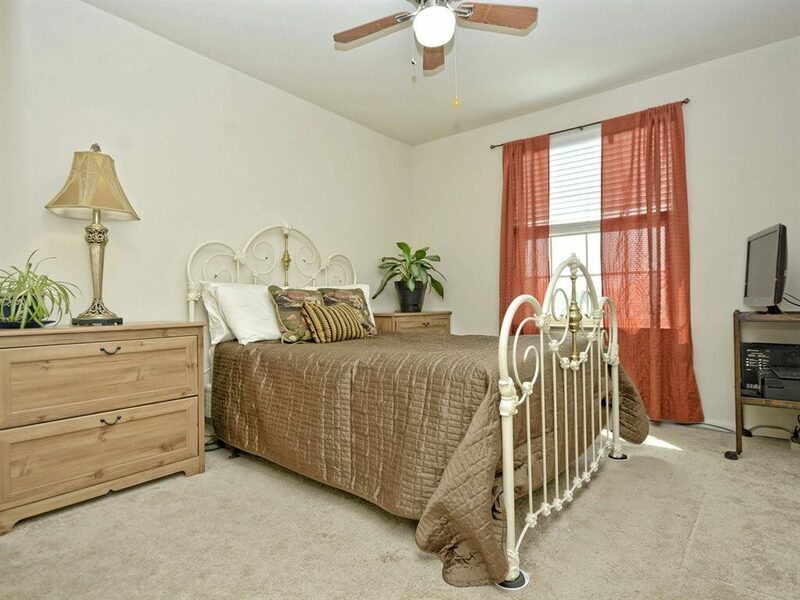 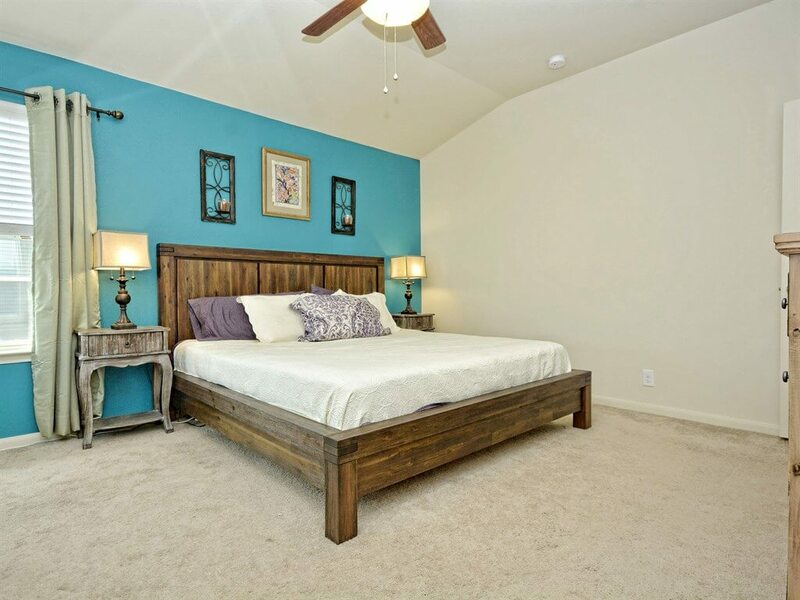 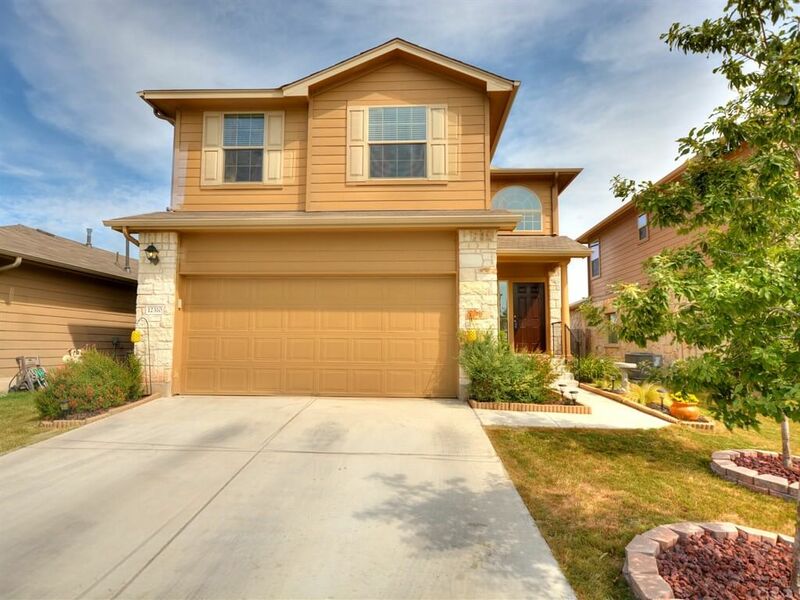 For more details about this homes similar to this one in Manor, contact us today.